Chimento Link Infinity 18ct White Gold 0.27ct Diamond Necklace, 1G07991B15450. The Chimento Link Infinity 18ct white gold diamond necklace is an elegant piece that features a finely handcrafted 18ct white gold linked design, embellished with 0.27cts of brilliant cut diamonds to add a luxurious sparkle. The pendant sits gracefully on an 18ct white gold chain adorned with the Chimento logo and would be a beautiful addition to any jewellery lovers collection. 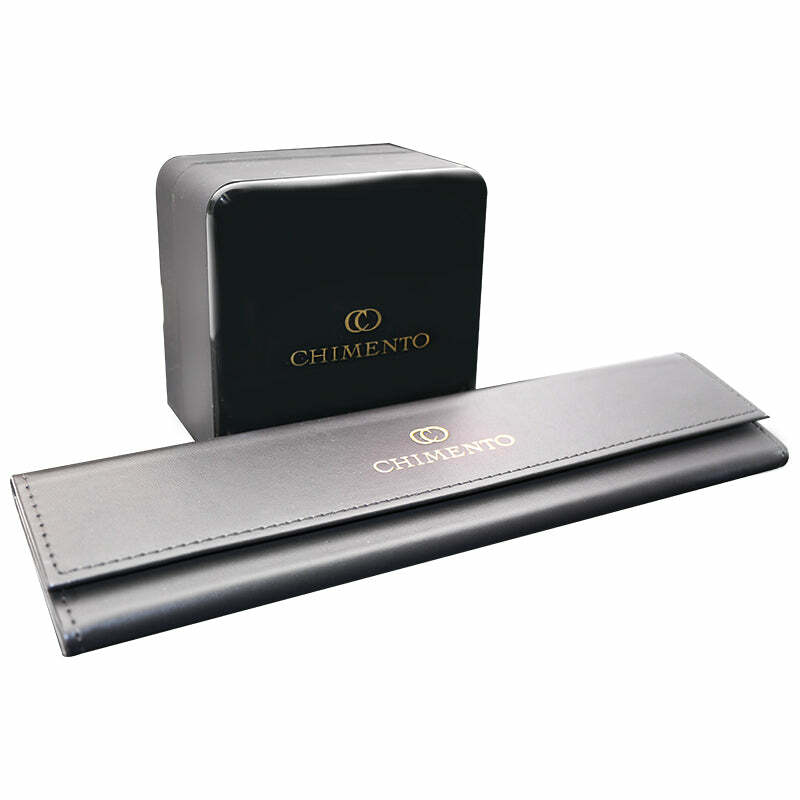 All Chimento articles purchased from C W Sellors are lovingly and securely dispatched in elegant Chimento jewellery packaging, complete with certificate of authenticity.